Before you begin working your way to foreign language fluency, it helps to understand the culture behind the language you’re learning. After all, language exists to help a group of people express their ideas and beliefs. Italy is an old country with a rich history and culture. As you begin your Italian language program, gaining a strong grasp on this history, the values, and the etiquette will help you rapidly achieve success. In particular, making calls on Italian telephones can be a bit tricky if you don’t know what to expect. Using a phone in Italy is a bit different than what most westerners are accustomed to, especially if you are comparing the situation to what you see in the United States. While the country still has some public pay phones, they do not undergo regular maintenance. This means that any public pay phone that you encounter has a high probability of being out of order. 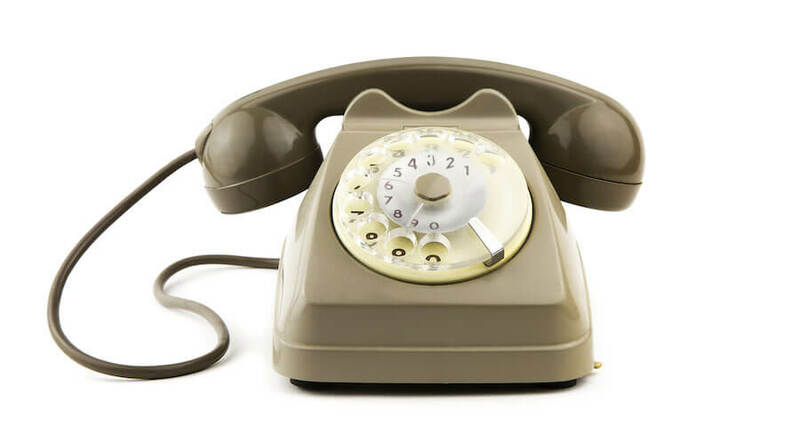 Making calls on a landline to have a conversation will usually require you to first buy a phone card from one of the prevalent companies in the country. Because public pay phones are becoming obsolete, phone centers are beginning to pop up all over the country, especially for foreign people. If you are not in the middle of a large city, you can usually find a pub that will allow you to use a phone, with a catch. Generally, the barman will slide you the phone and will turn it on, once you have paid to use it. Some places will still have “telefono a scatti.” This is a points system that is based on the length of time of a phone call. While Telecom Italia has long been the official state telephone company, there have been some contenders for the throne popping up in recent years. Other companies that have recently joined the market are firms like Win and Tiscali. Despite the fact that Telecom Italia is no longer the lone wolf in the Italian telephone market, it’s still the king of the hill. Telecom Italia still has spots all over the country where you will find shops that sell services the firm offers. It’s still usually the first company that is called by people who are getting new service or have moved and need to add to their existing services. When talking about using the services companies like Telecom Italia offer, it’s a bit different than in the US and other European countries. The biggest difference is that when you are calling from most European countries, you dial a 0 and then when you are calling outside the country, you take out that 0. In Italy, you will need to dial 0 even for in the country. That can be quite important as there will be a recorded message reminding you that you need to dial 0, but that message is only relayed in Italian. Why Is Germany Known for Philosophy?